What’s It About? 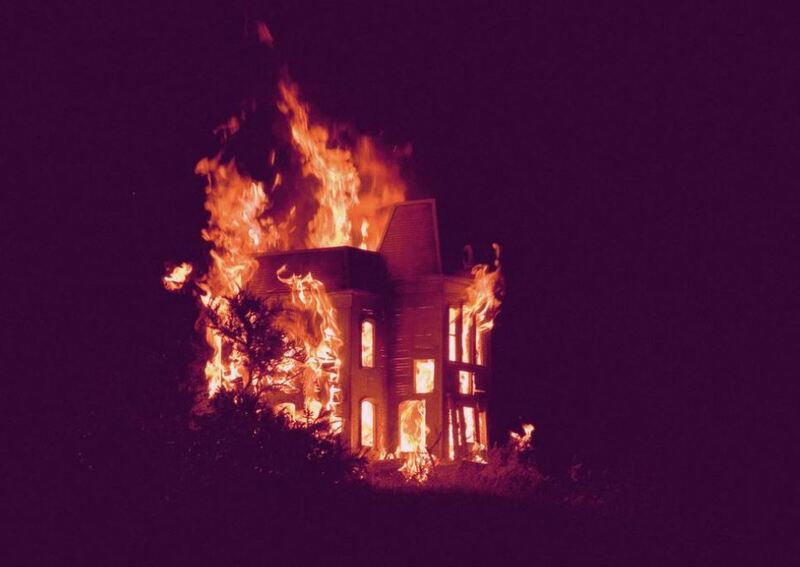 How do you challenge the tried and tested formula of the horror genre? Exploitation movies have been around for decades now and we’re all familiar with how they go. To that end, the documentary genre has also been around for many years too, yet often challenges itself to find different angles and ideas. What if you combined an idea for a horror movie with a documentary covering its ‘making’ or indeed ‘re-making’? Enter Rough Cut. London-based artist Jamie Shovlin has directed his first feature Rough Cut, examining Hiker Meat, a project which started as an artistic exploration of the exploitation sub-genre. On paper it sounds a bit confusing, but with Shovlin’s background and vision, it all comes together in a fascinating mix of genre analysis and tribute. 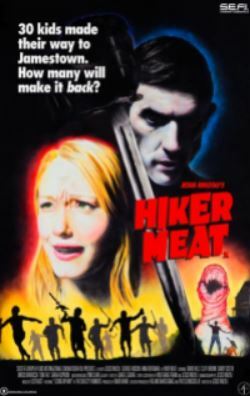 Hiker Meat began as a minor outline, developed into a combination of scenes from historical exploitation movies, and then became the focal point of this documentary. It may seem strange to call such a piece of film ‘original’ when it examines so many of the traditional and predictable aspects of a genre, yet Shovlin’s approach to the project puts a completely different spin on it. The ambition is to remake the opening and closing sequences of Hiker Meat, wanting to remain faithful to the original project and the genre itself, and Rough Cut documents the struggles of a limited budget and an ambitious idea. Taking all aspects of film – script, acting, filming and soundtrack – Rough Cut is a documentary like no other. Inspiring, thought-provoking and challenging, Shovlin’s work is certainly based in the visual arts, but translates strongly to the audience. Whether fact or fiction, the ideas speak volume for the genre at heart. Verdict: As a huge horror fan, Rough Cut is an intriguing movie from start to finish. It certainly helps to understand the background behind the story and the traditions of exploitation movies from the past few decades. Yet even without a love for horror, there are enough interesting ideas to keep your attention. Shovlin is clearly an ambitious director who has a vision and will do everything to create it, and this shows strongly in his work. A very compelling project that breaks from regular convention, turns it on its head, and provides a tempting twist that will leave you wanting more. Final Words: In an industry full of remakes and reimaginings, it’s rare to see something that puts a new spin on the idea. Rough Cut manages to tread that fine line between expectation and unpredictability. There may be a certain trickery here, but the people behind it are as real as anything, and they prove to be the driving force behind the enthusiasm and success of bringing these ideas to the big screen. This is a documentary that is engaging, heartwarming, testing and even hilarious in places. You’ll be thinking about Rough Cut for days after, and you’ll never look at exploitation movies in the same way again. It may not be perfect, but if you’re looking for something different in amongst all the Hollywood blockbuster sequels in cinemas right now, Rough Cut is definitely worth a watch. Rough Cut is released across the UK on 6 December 2013.